Do you manage social media pages for your business or organization? 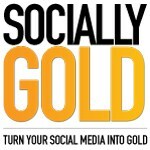 If so, you should schedule a LIVE social media training with SociallyGold. This training will get you on your way to perfecting your use and knowledge of social media. 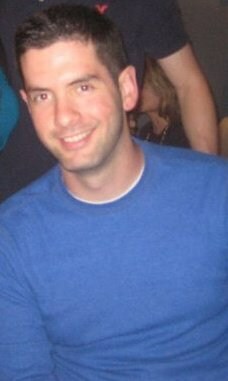 This course assumes that you have a basic understanding of Facebook and or Twitter. This course is meant for those who already have a Facebook Page/Twitter account and are looking for extra help achieving their goals. If you can’t afford a LIVE training, or you prefer to watch a pre-recorded training at your own pace, you can purchase my social media training session for only $35. Loving our online session with @Socially_Gold! He’s helping us brainstorm for birthright marketing. Registration is only 10 days away!!!
. @Socially_Gold so excited for social media training tonight!